The recent economic trends and low unemployment has undoubtedly been great news for much of the recruitment sector*, however with Brexit uncertainty and falling consumer demand, it’s also a sector that is set to contract during 2019 with employers considering freezing recruitment plans until the business landscape becomes clearer. It’s inevitable that contraction will lead to winners and losers. Those with solid balance sheets and strong ambition will move ahead of the pack perhaps through M&A activities, acquiring agencies with less capability and resilience. The acquisition winners then face the challenges of how to best embrace the differences in culture, vision, target markets, operating methods and leadership styles, to name but a few. One area that can help agencies create significant opportunities to drive savings and fund future growth is Collaborative Procurement. 1. Adopt a Centralised buying approach – in our experience working with larger recruitment agencies with multiple acquisitions, every brand or entity ends up with their own version of the “best deal” for each good or service. Rather than taking a traditional category management view, these “deals” can be bolted together and taken to the market as a multi -branded, single basket of goods enabling you to win through lower pricing and leveraging economies of scale. 2. Complete a good old-fashioned process review – It’s not just about what you’re buying, but how you are doing things. Recruitment always works to one outcome – placing a candidate whether it’s for a temporary or permanent role. Take a step back and review the processes, documents, templates and the systems being used to determine what is best for your business. Whether you’re a large multi brand or a sole agency, you will have recruiters who bring their own styles and processes. Find the best of these and create a single way of working that enables your agency to grow and for all recruiters to bill on a level playing field. For example; we had one client spending two days per month reconciling spreadsheets costing significant time and effort over the year. A top down approach at the click of a button gave them all the information they needed. 3. Challenge your property portfolio – A fancy office means extra billing which can lead to busy fools. With the rising cost of property and increasing running costs, multiple swanky offices do look good for candidates, but this adds pressure on recruiters to ensure that profits can cover overheads. Successful agencies are taking a view on the actual space they need and procuring that space rather prioritising looking good. Consolidate offices – the digital world has transformed the recruitment experience and your top billers are as likely to hold their candidate interviews in the nearest Costa, the same top billers whose revenue is being spent on maintaining lots of offices when they really aren’t needed. 4. Take advantage of the digital market – as with most sectors, the recruitment world needs to embrace the digital world to stay agile. Platforms such as LinkedIn have long gone from being a “professional social network” to a massive window of opportunity for any recruiter whether they sit in the comfort of their home office or are a top biller at a large recruitment firm. Include procurement in your digital strategy to ensure that you are investing in the right technologies not just the latest trend! You don’t have to possess the latest software or candidate trackers. Many of our clients are getting just what they need in a scalable way via LinkedIn and spreadsheets without the need for expensive apps or notifications. It’s vital to keep considering what you’re buying, where you’re working, how you’re working and what you’re working with and in this digital world you can afford to be more adventurous while streamlining your costs accordingly. 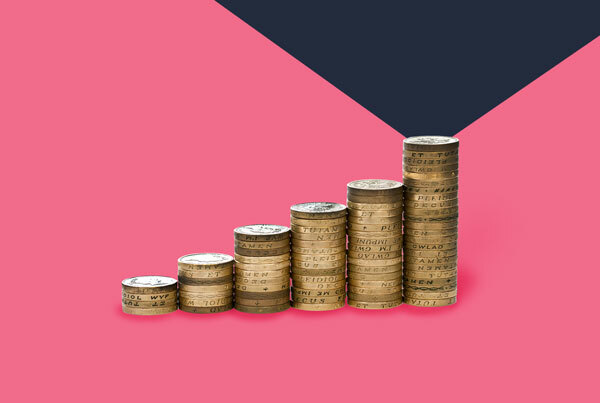 In our experience, using centralised buying technique can drive over 20% in cashable savings and by reviewing your in-house processes and looking at how your people are working using a lean value analysis study can realise up to 30% in efficiency savings. All of which can be used to fund future growth and improve the quality of your candidate and client experience. So in a nutshell – What we have seen that is often not considered is that with all the focus on success in billing for new candidates, the day to day running of the business is sometimes not a priority when profits are high. Yet in 2019 when pressure hits with the expected challenges to recruitment volumes and rates, along with ever-increasing operating costs, Collaborative Procurement is a very viable way to generate real savings. Vinesh Mistry is Head of Procurement Consulting at Retearn. 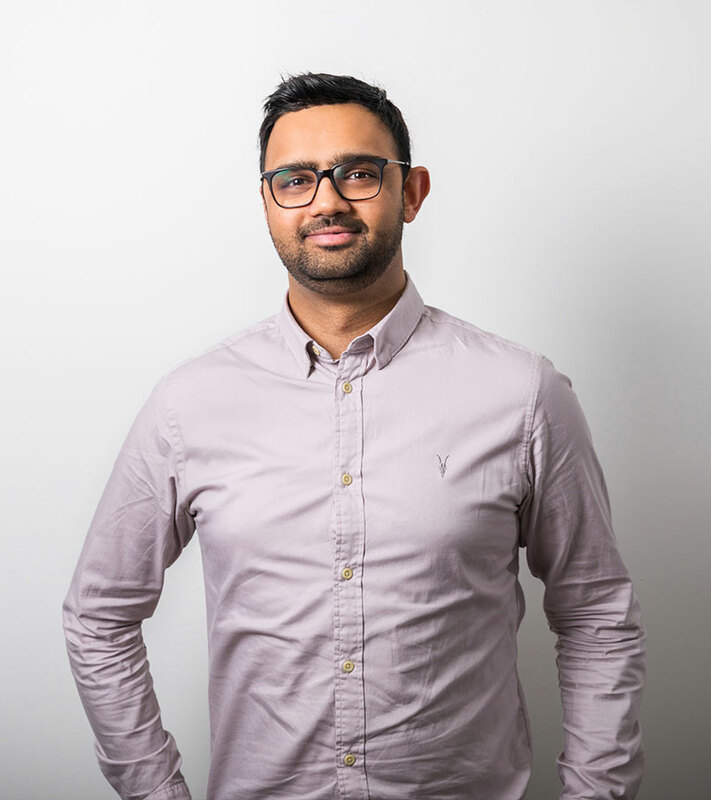 As well as being a Liverpool FC fanatic, he’s worked with a number of recruitment agencies and has helped large and small private and public sector clients deliver their procurement and supply chain goals.